Beta Test host Lexi Savvides typically examines things like Teslasuits, robots, exoskeleton suits, more robots and other fringe high-tech inventions. 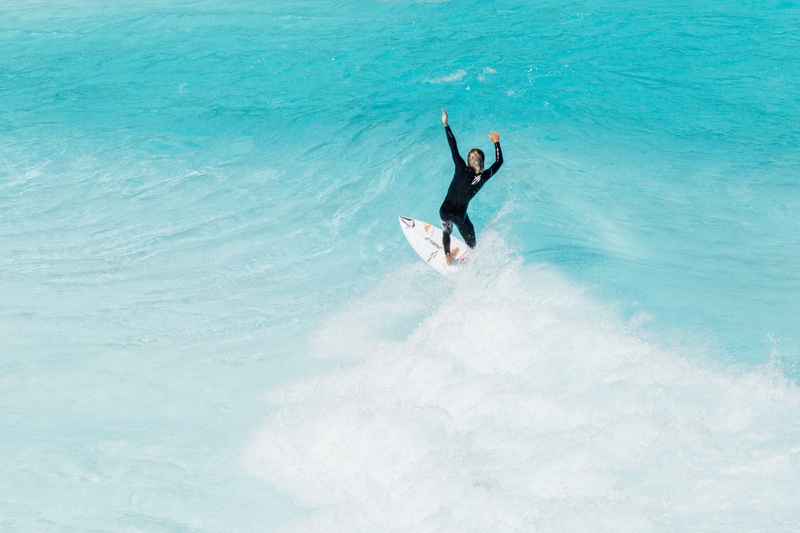 In a recent episode, she turned her focus on Kelly Slater’s Surf Ranch and fell on several waves, sending collective groans from surfing viewers. So why are we showing a non-surfer kook it at the Surf Ranch while the world’s surfing population drools over the famed lefts and rights? Because Lexi’s journo skills are great and she goes behind the scenes to deliver an in-depth explanation of how the pool works. We get to see much more than on any previous clip about the wave pool. Savvides shows us the control tower, secret buttons and probably more than the KSWC really wants us to know… Enjoy.